With 2019 already going in full force, we here at the Springs Group liquor stores and brew pubs want to remind you how you can turn your love for Springs Group into FREE drinks & food!!! Read on to learn how using our VIP Cards and using Skip The Dishes can do just that! If you don’t know already, using a Springs Group VIP Card is one of the best ways to earn free drinks & food from us! Anyone can register (for free) and start building points right away! See below for more details on how our VIP Cards work. We hope you become a VIP Card holder (if you’re not already) today! Using our Springs Group VIP Cards to earn free food & drinks is super easy; simply register for a free VIP Card, and start earning points that can be redeemed right away! One can earn and redeem 1 point for every dollar spent! VIP Cards work universally at any of our locations, including all our liquor stores and brew pubs! Speak to a rep at one of our locations to register and to get more information today! Earn 1 point for every dollar, & collect points at all Springs Group locations! 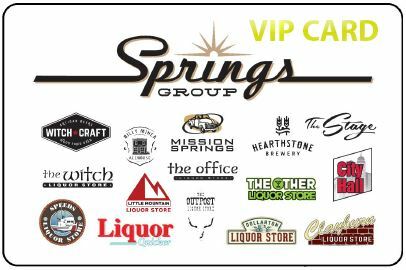 You can register for a Springs Group VIP Card and start earning/redeeming points very easily & quickly. 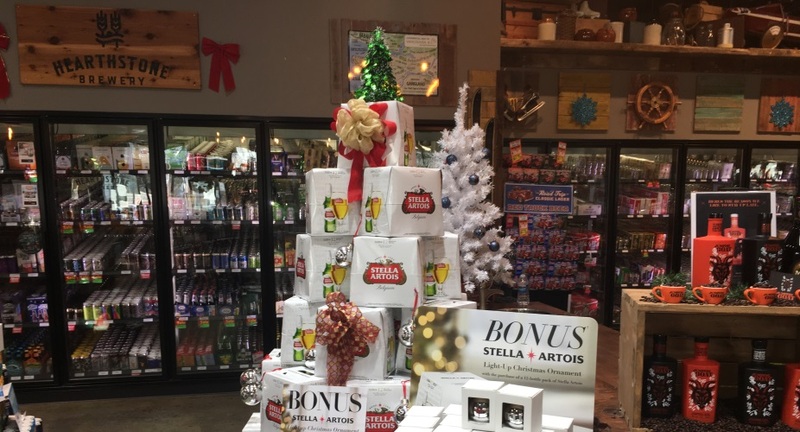 Simply sign-up at any of our liquor stores or brew pubs locations! One of our reps at the location will be able to assist you by helping you register & answering any questions you may have. 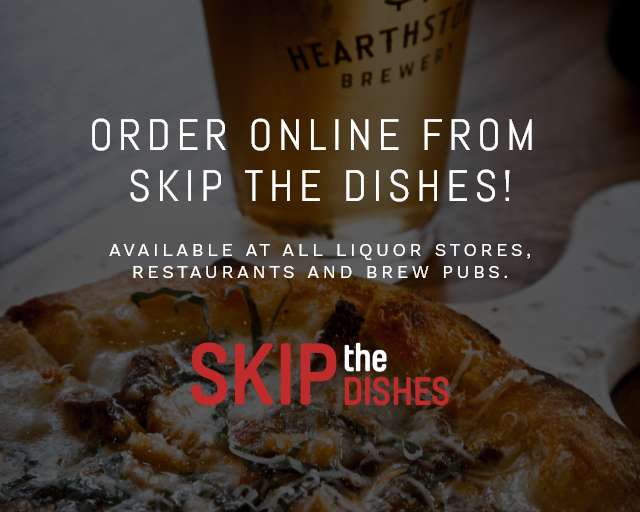 Order via Skip The Dishes, & Get A Free Custom Scratch-&-Win Card! Final Words on Getting Springs Group Food & Drinks for FREE! 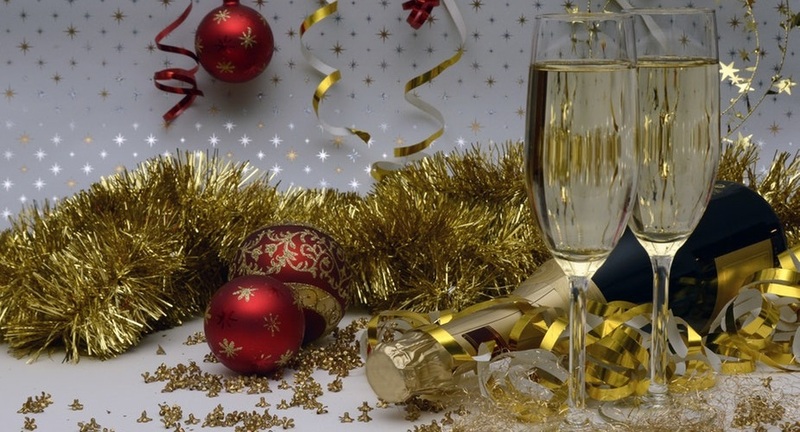 Besides the delicious food & drinks that can always be found at our Springs Group locations, there are other reasons to keep Springs Group in mind throughout 2019 too! One can register (for free) to become a VIP Card holder to redeem 1 point for every dollar spent, and then those points can be redeemed later on for free food/drinks! On top of that, whenever someone orders from Springs Group liquor stores using our Skip The Dishes partner, they will receive a free Springs Group scratch-and-win card too for more chances to win free food/drinks! Keep this in mind whenever you get hungry or thirsty this year. We hope to see you redeeming your free food and drinks from us soon!